NEW YORK – LIU Brooklyn’s two best players raised their game. Wagner couldn’t buy a basket. And the Blackbirds are NCAA Tournament-bound after shocking their New York City rival. 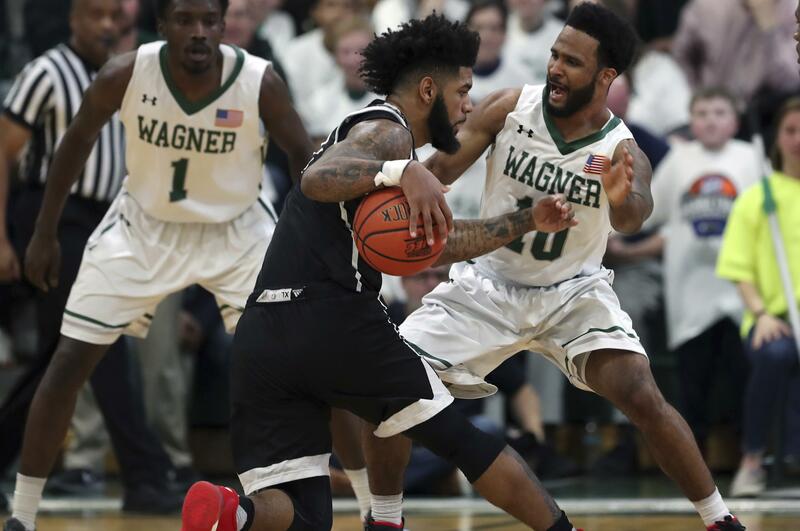 Wagner cut the deficit to seven three times in the final six minutes, the last time with 59 seconds left, but the Seahawks didn’t score again. Hernandez made two free throws with 38 seconds left to seal it as “MVP” chants rained down from the LIU Brooklyn fans. He was officially named the tournament MVP after the game, and he gets to play at least one more time. Published: March 6, 2018, 8:01 p.m.